Tarek Chemaly: BLOM wants to save the economy. Just "think" about it. BLOM wants to save the economy. Just "think" about it. Blom Bank has a way to save the economy, and thinks it is so good it launched it at the presidential palace. 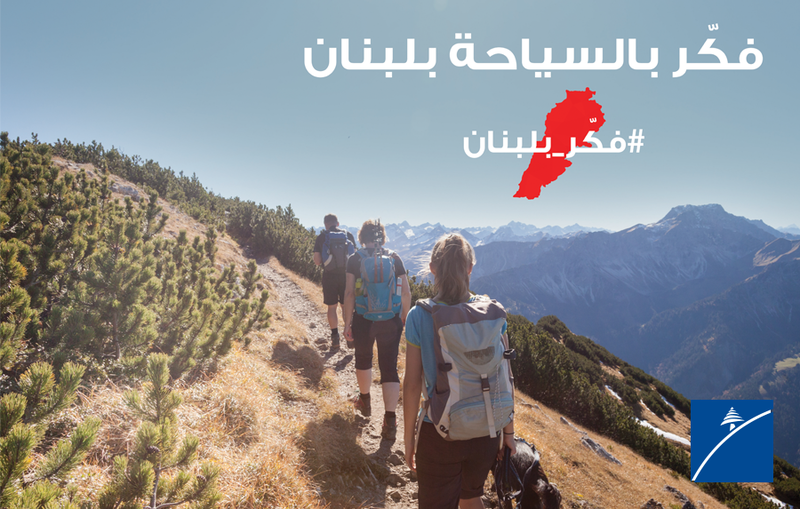 The genius idea is - drums roll - to "think about Lebanon". See the video on this link. 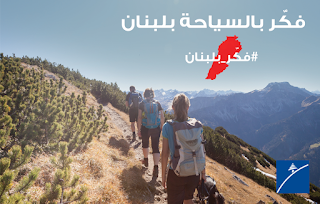 It is your usual gibberish hyped ad where hipsters do what they usually do on backdrop of locals used as props (the elderly man shouting "lak sahtein chabeb" - bon appetit guys to a bunch of upscale fils a papa comes to mind). To be honest, I got no clue who comes with these concepts, who approves them, and who thinks they are worthwhile. The country is on the verge of bankruptcy and all they can think about is this pseudo-idiotic idea. 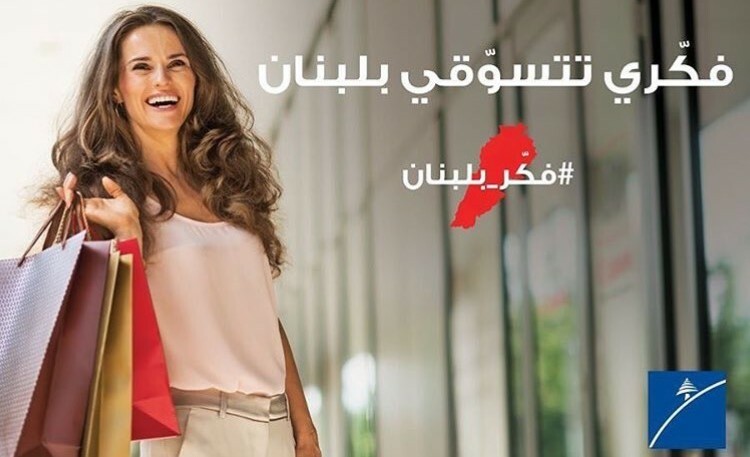 Oh and one last item - in one of the visuals, it addresses the women as "shop in Lebanon" because you know, saving the country requires stereotyping genders too!